Irving Berlin. Por hacernos bailar cheek to cheek. Ícaro. El peligro de pretender volar por encima de tus posibilidades reales. Ibérico. Me debato entre el jamón o el lomo. Gran dilema. Ivanov, Lev. ¿Se imaginan coreografiar el segundo acto de El lago de los cisnes y morir en la indigencia? 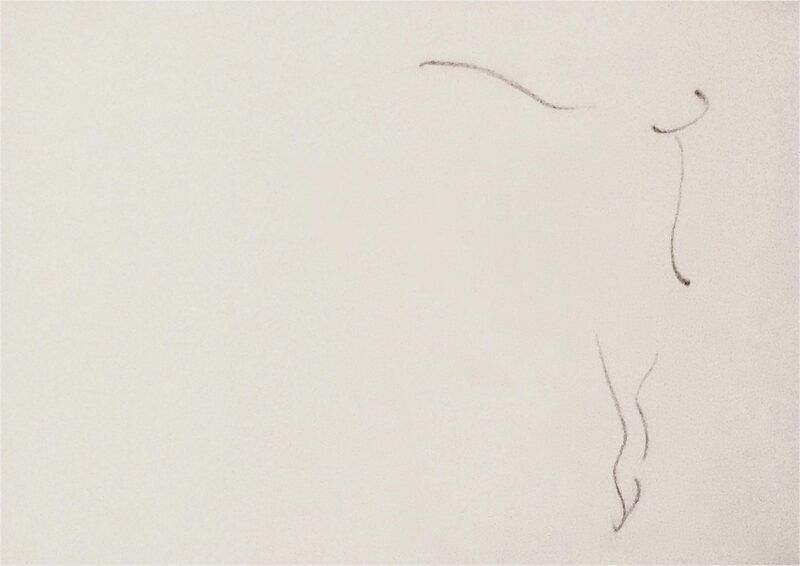 Infinito. Como el catálogo de la colección permanente del Metropolitan Museum of Art. Irma la Douce. Con esas piernas, creo que yo también llevaría medias verdes. Intermedios. Hay teatros que sólo contratan espectáculos con pausas para poder mantener en plantilla a los empleados del bar. Tal cual. Igor Stravinsky. Porque en 2013 celebraremos el centenario de Le Sacre. iPad. El mini. Ay, qué buena debo de haber sido este año. Irving Berlin. Because he made us dance cheek to cheek. Icarus. The danger of trying to fly above your possibilities. Iberian. I struggle between ham and sausage. Dilemma. Ivanov, Lev. Just imagine someone who choreographed the second act of Swan Lake… and then he died in poverty. Infinite. Like the permanent collection of The Metropolitan Museum of Art. Irma la Douce. If I had her legs, I believe I would also wear green tights, like her. Intermission. Some theaters only program shows with intermissions, so they can keep their bar employees. Oh, yes. Igor Stravinsky. Because in 2013 we will celebrate the 100th anniversary of Le Sacre. iPad. I mean the mini iPad. Oh, I must have been really good this last year. 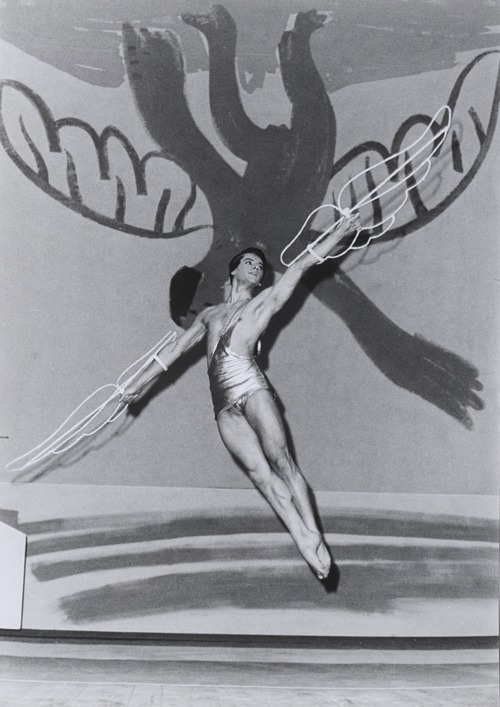 *Image Serge Lifar as Icarus (stage design by Picasso) © Unknown photographer, 1962. *Image Shirley MacLaine in Irma la Douce © Metro Goldwyn Mayer, 1965. 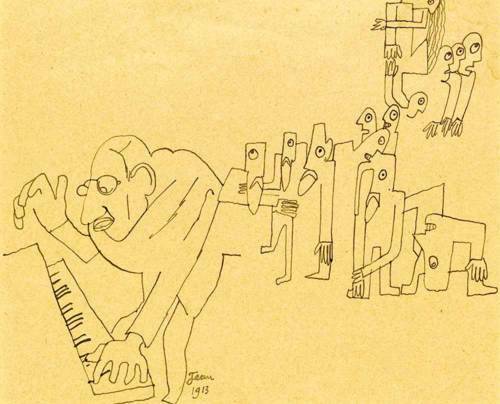 *Cartoon of Igor Stravinsky © Jean Cocteau, 1913.